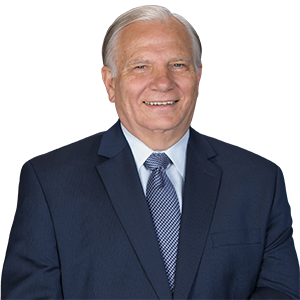 Harrisburg – A measure sponsored by Sen. Bob Mensch (R-24) designating the week of April 8 through 14, 2018 as Crime Victims’ Rights Week in Pennsylvania was unanimously approved today by the Senate. Mensch noted that nearly 16 million Americans were victimized by crime in 2016, 5.7 million of whom were victims of violent crime. The Office of Victims Advocate was established by the Pennsylvania General Assembly nearly 20 years ago to assist crime victims and promote justice and healing for all victims of crimes, Mensch said. Mensch is a strong supporter of a package of bills strengthening protections for victims of crime and ensuring that victims and their families are treated with respect and dignity by the criminal justice system.